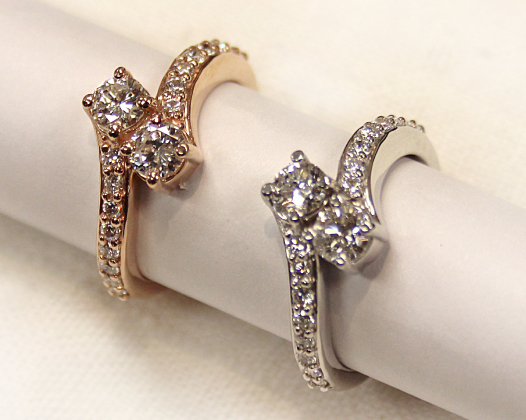 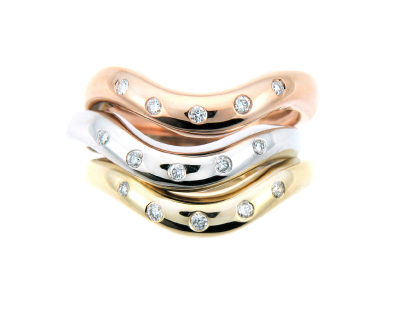 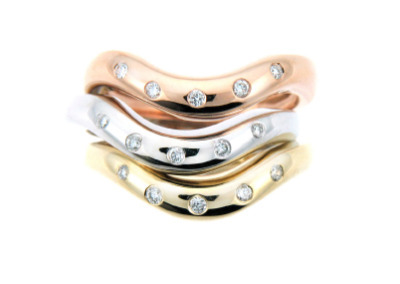 “Forever Us” two-stone diamond rings in white and rose gold. 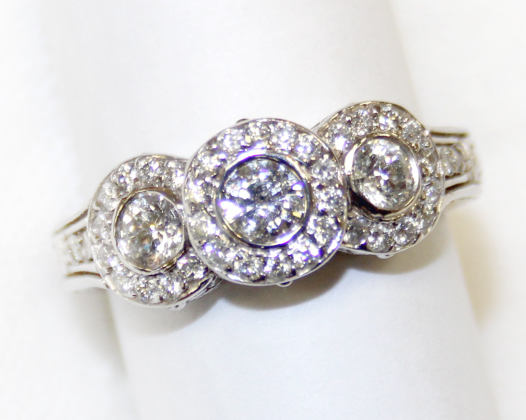 Three diamond ring with halo. 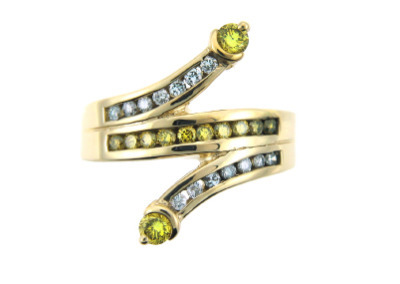 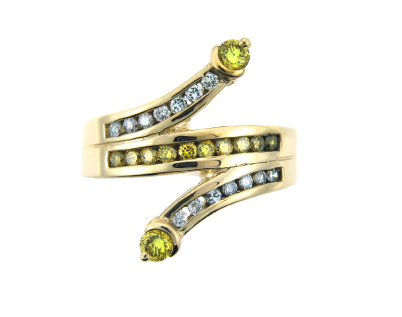 Yellow and white diamond ring in yellow gold. 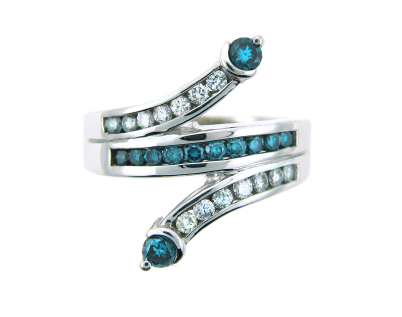 Blue and white diamond ring in yellow gold. 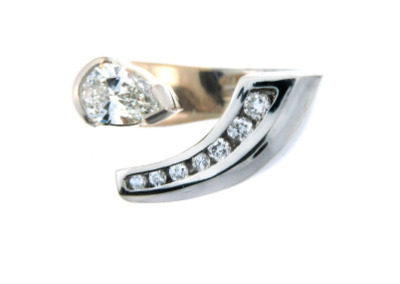 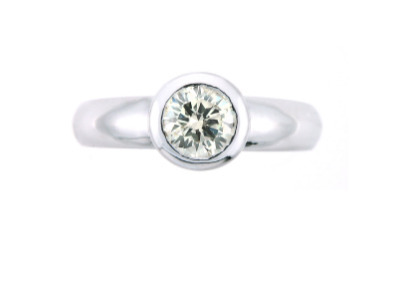 Contemporary diamond ring in white gold. 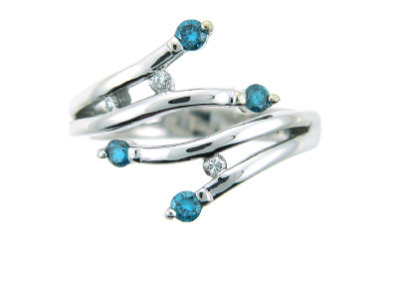 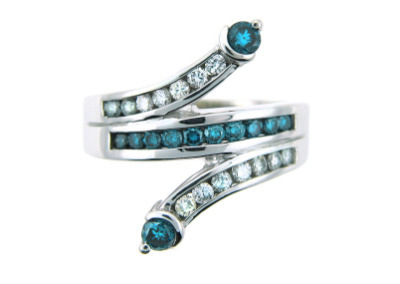 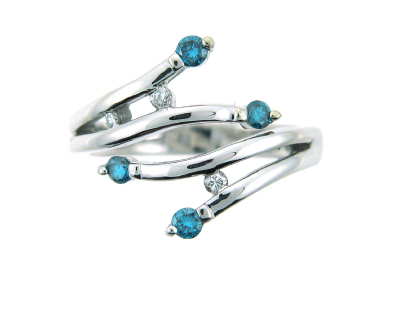 White and blue diamond ring in white gold. 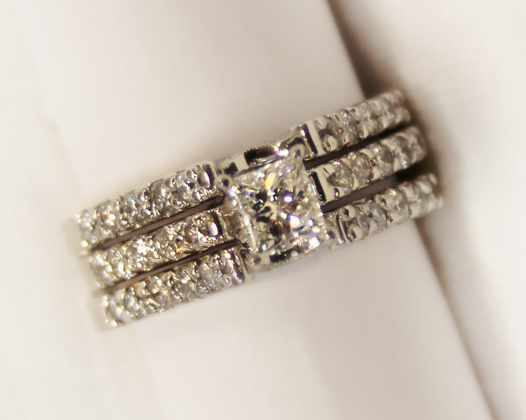 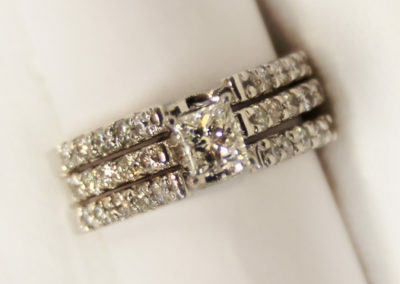 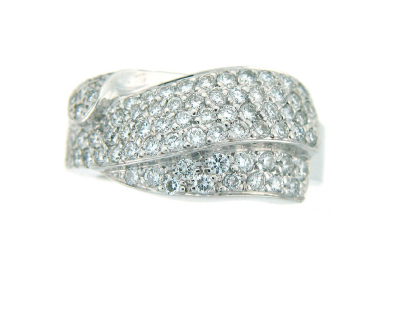 Pavé set diamond ring in white gold. 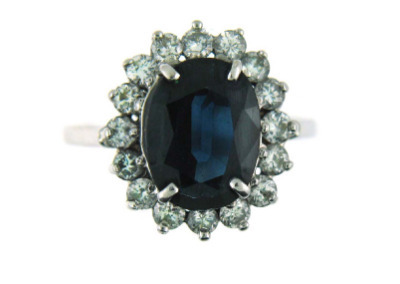 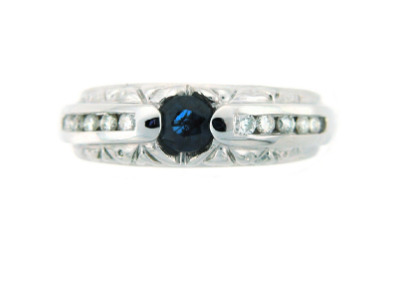 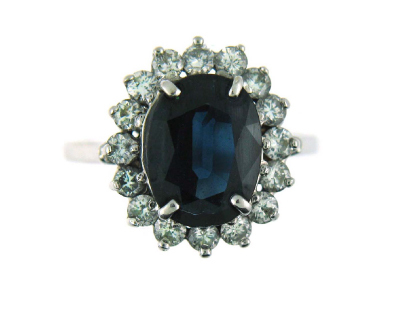 Round sapphire ring with channel set diamonds in white gold. 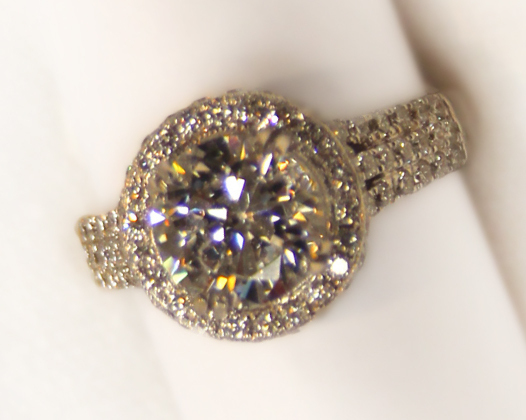 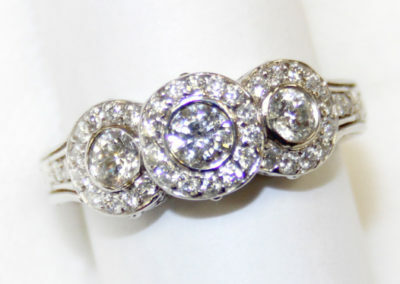 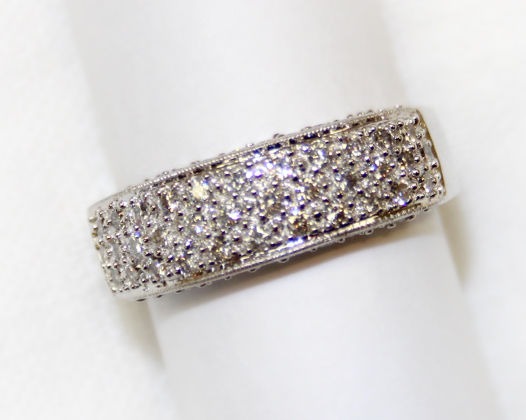 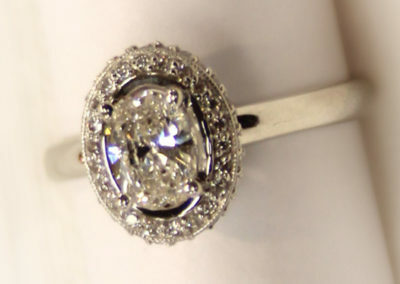 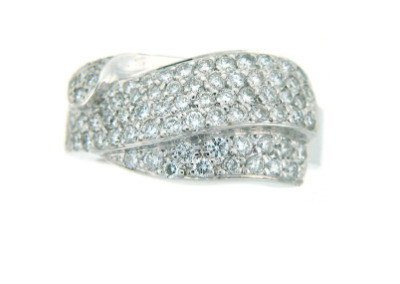 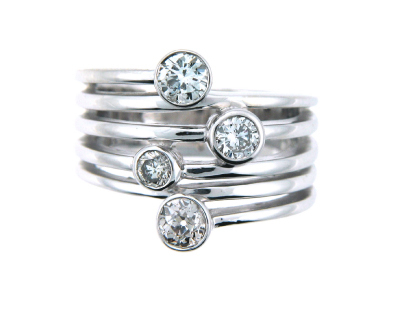 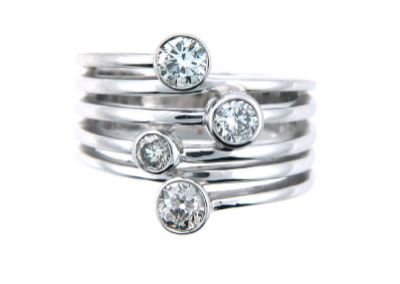 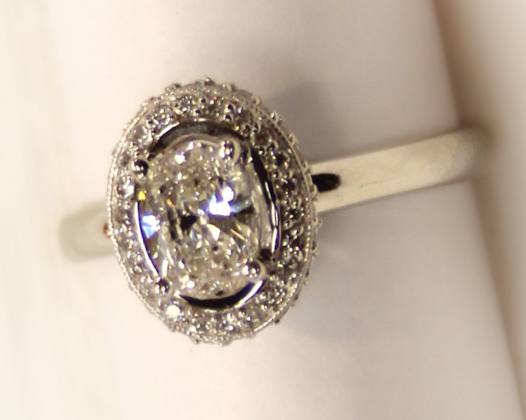 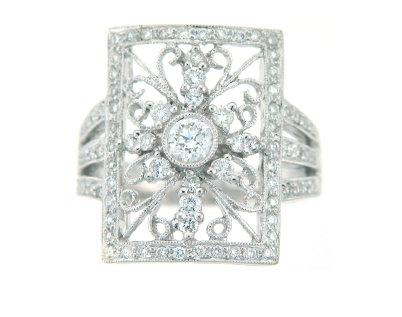 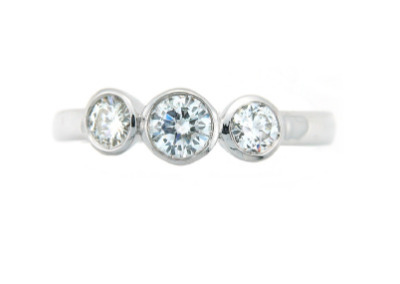 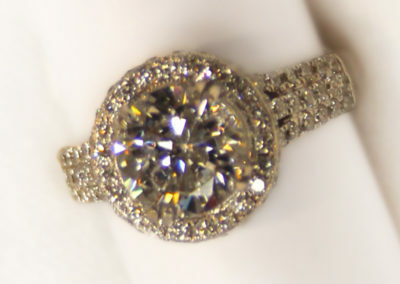 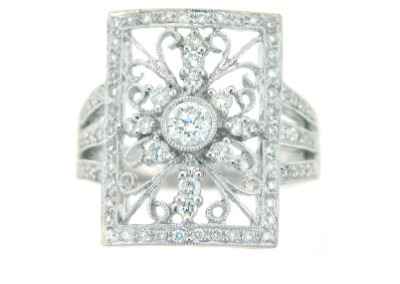 Bezel set 3 diamond ring in white gold. 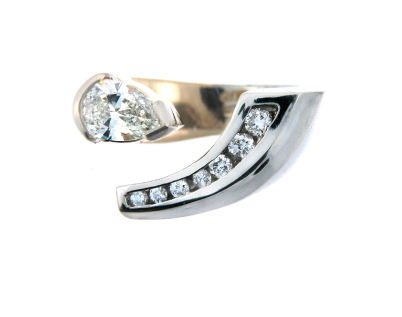 Contemporary diamond ring in yellow and white gold. Diamond and sapphire ring in white gold. 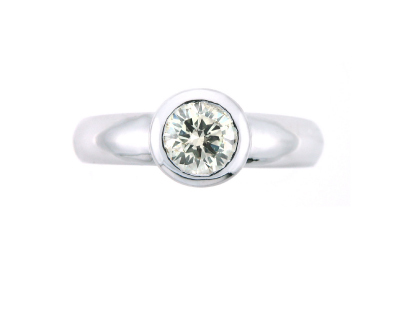 Bezel set diamond solitaire ring in white gold.